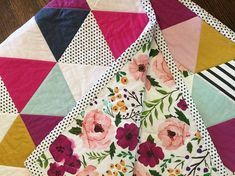 In this workshop and trunk show, Quilt Designer Kenna Ogg of Madison Cottage Design will teach how to strategically use color selection, special rulers and fat quarter selection to create stunning quilts. Cherry Cream Soda (which use the Creative Grids 60 degree triangle ruler). 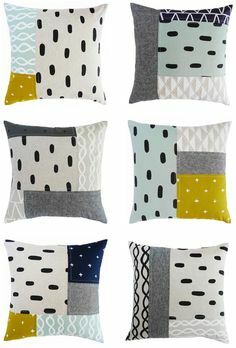 Both employ fat quarters in two colors or volume levels. 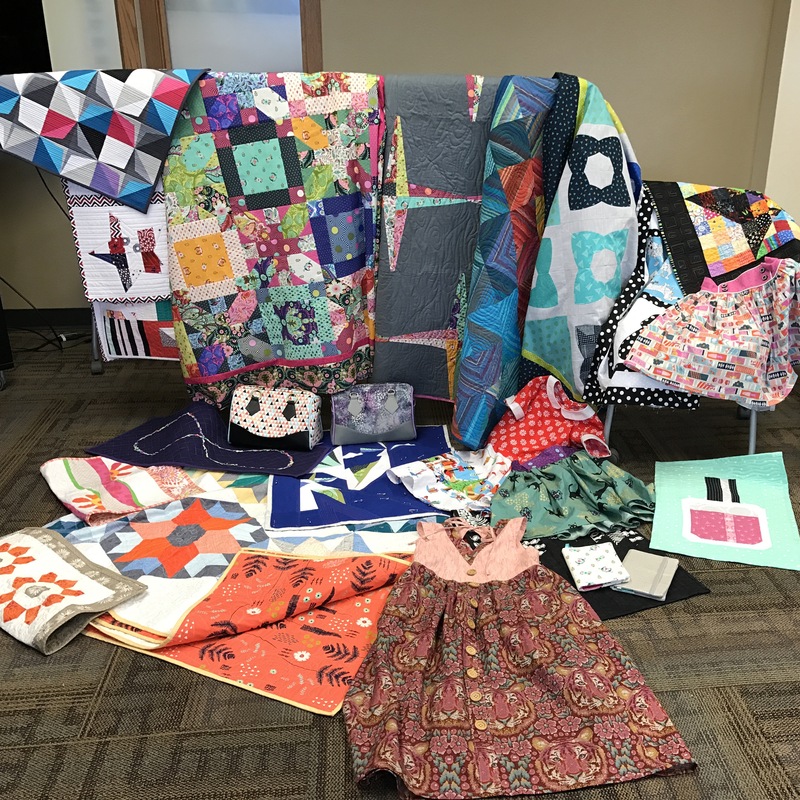 Kenna will discuss selecting fat quarters, color and fabric choices, as well as hold an ongoing fat quarter swap among students (though participation is not required). Kenna will also demonstrate both Creative Grids rulers and how to use them in the quilts you make. Included in the workshop fee is 1 of the 2 patterns and a homemade lunch! You will be responsible for bringing the Creative Grid ruler needed for the quilt you choose. You can find them at one of our local quilt shops. 20 spots are available, first come first served. Once payment is received, you will receive a confirmation email that your spot has been secured, along with a class supply list. 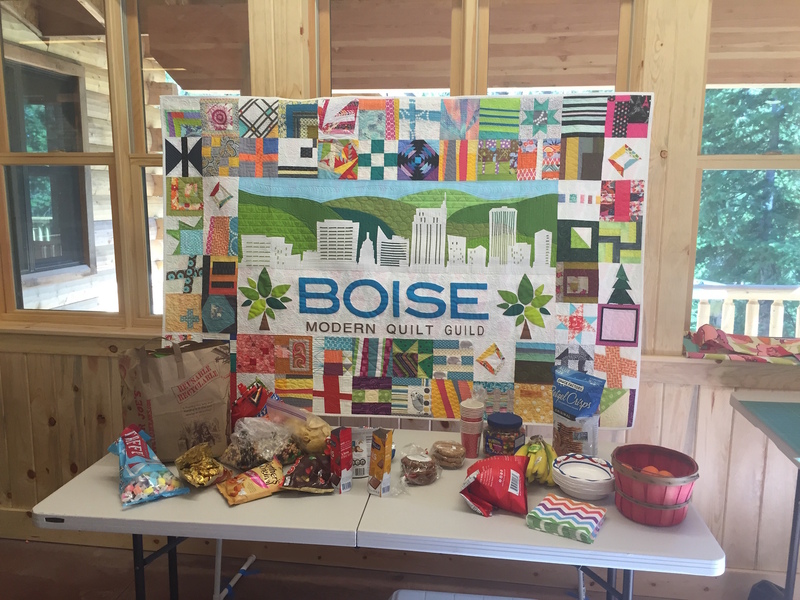 Our first ever quilting retreat was a resounding success! 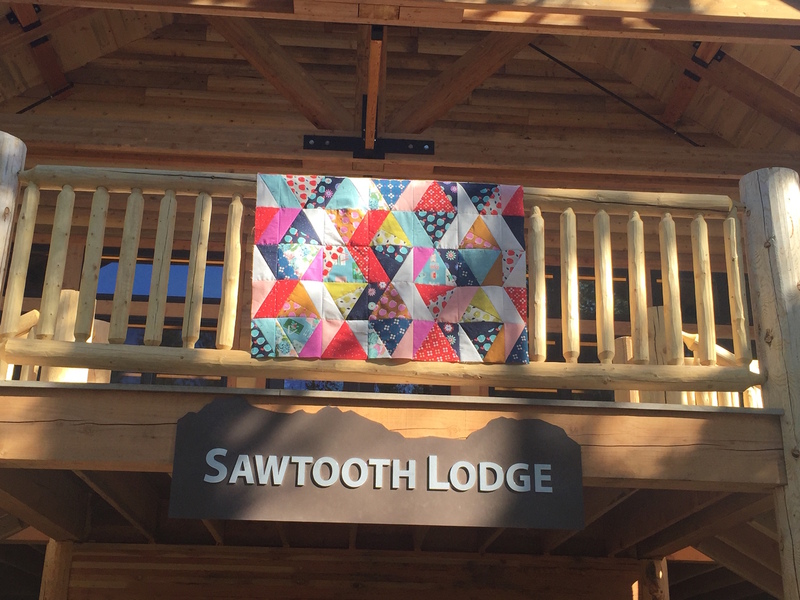 We enjoyed sewing in Luther Heights’ brand-new lodge, staying in the nearby cabins, and being enveloped in the beautiful scenery of central Idaho. Just a reminder that we will not be having our normal guild meeting this month. 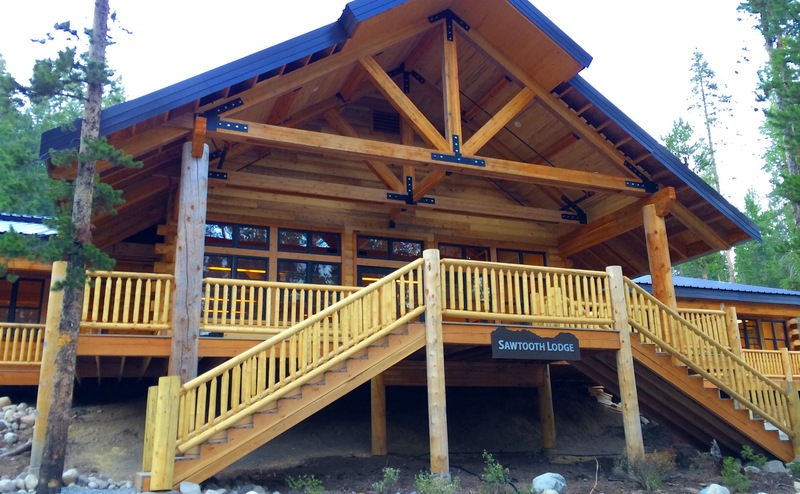 Instead we are excited to be hosting our first ever summer retreat at Luther Heights near Stanley, Idaho. 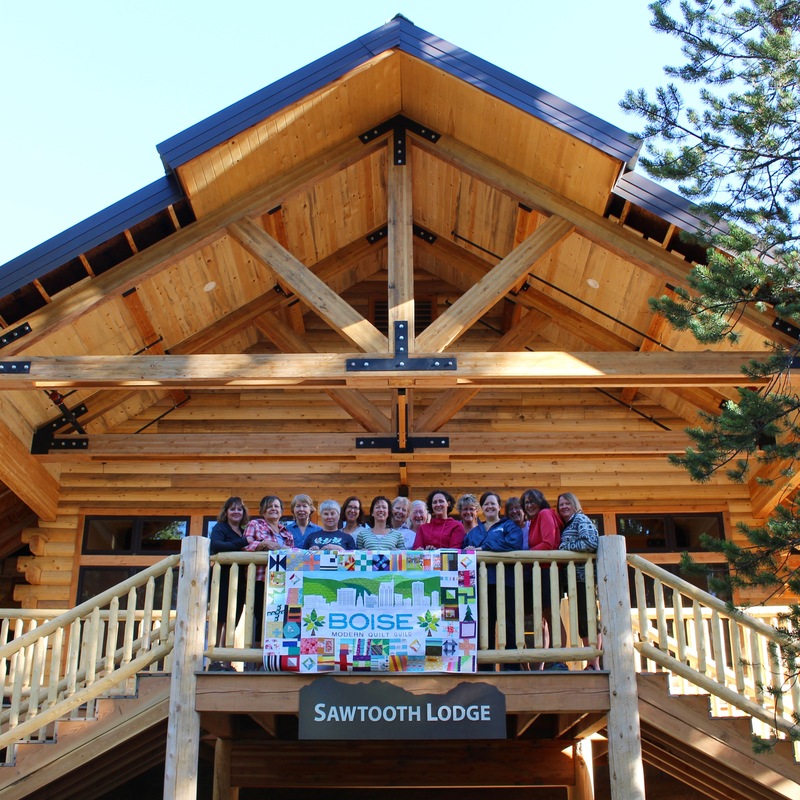 If you missed the July 1 registration deadline, we will miss you, but hope to see you at a future retreat! If you signed up, please check your email for retreat details. See you soon! Just a reminder that we will not be having our normal guild meeting this month. Instead we are super excited to have Christa Watson teaching her Modern Machine Quilting with Style all day workshop. You must be registered and have paid to take part in the class. There is still time to enroll in the workshop -but we only have 6 spots left. Pass the word onto friends and family you think might be interested. We guarantee that you will learn a ton – and have fun too! 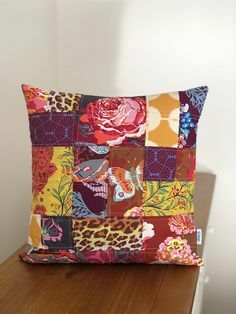 To enroll in the workshop, please complete this Modern Machine Quilting with Style workshop form, which includes instructions on how to pay ($70 members/$90 non-members). Once payment is received, you will receive a confirmation email that your spot has been secured. If you want to learn more about the class, check out our Modern Machine Quilting with Style Workshop post for more information. Venue change: The class has moved to Joann Fabric and Craft – 1085 N Milwaukee St. We will be in the upstairs classroom on the 2nd floor. Just take the elevator that’s located in the back of the store, near the restrooms. 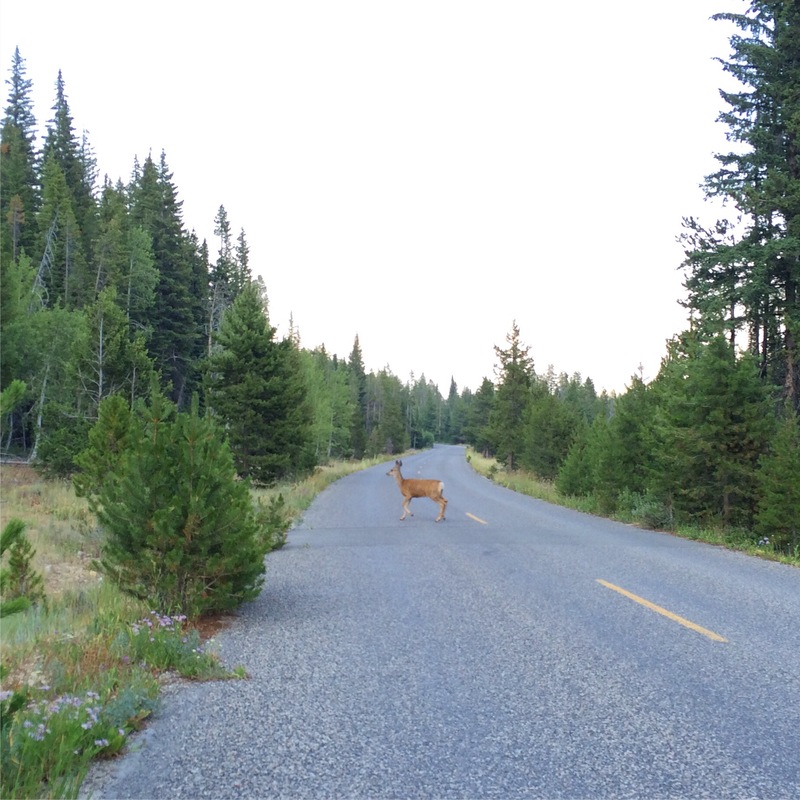 Lunch: Lunch will be on your own (about an hour). Class supply list: Print this supply list. Make sure you come prepared! Christa’s new book The Ultimate Guide to Machine Quilting: Long-arm and Sit-down – Learn When, Where, Why, and How to Finish Your Quilts is available for preorder. If you preorder from her website you can pick it up the day of the workshop and Christa can sign it, too. The official release date isn’t until April 5th, so you will be the first to see them! We are excited to share with you that we are bringing in modern quilt designer and author Christa Watson for an all-day workshop! Christa Watson is an award winning quilt maker and author of two machine quilting books. Her designs have been featured in several publications including Make Modern and QuiltCon magazines. She regularly teaches quilting workshops and is teaching at QuiltCon 2016 in Pasadena, CA. You can find Christa on social media @christaquilts or at christaquilts.com. Take your quilts to the next level by adding depth and dimension to your quilts. The secret is learning to let go of perfection by practicing asymmetrical textures that require little to no marking. Gain confidence with walking foot wonders, then move on to free-motion favorites. Students will practice on sample “sandwiches” and may bring in their tops for a discussion of possible quilting ideas. Students should have a basic understanding of their sewing machines and know how to switch between feet easily. 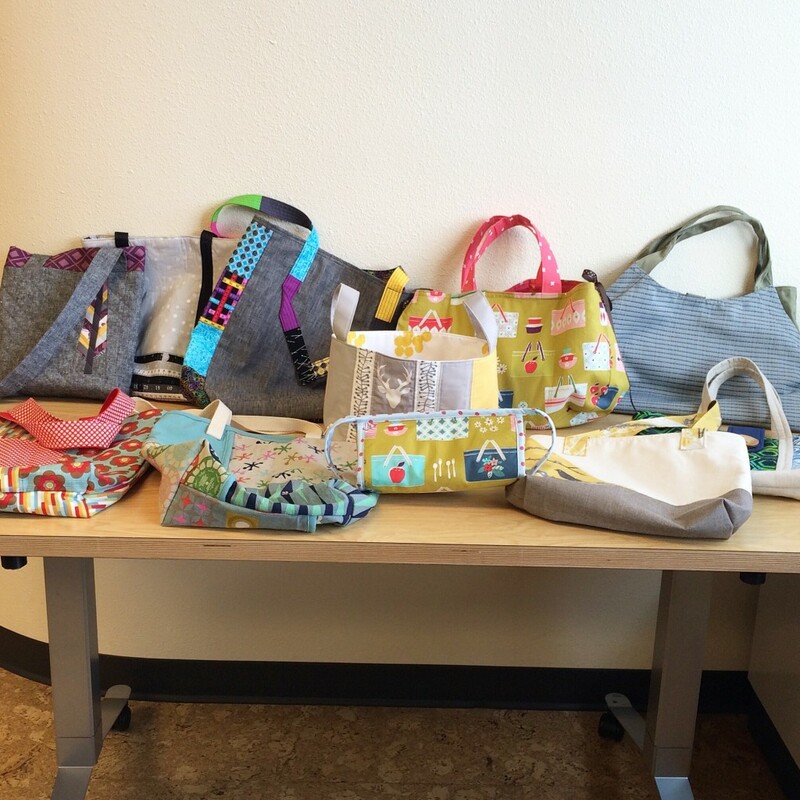 Where: NEW LOCATION – Joann Fabric and Craft – 1085 N Milwaukee St. We will be in the upstairs classroom on the 2nd floor. Just take the elevator that’s located in the back of the store, near the restrooms. Availability: 22 spots are available, first come first served. Sign-ups are open to Boise MQG members until 2/8/16, and any spots available after then will be open to non-members. Required Supplies: (supply list) Please note that this supply list includes Christa’s book Machine Quilting With Style, available on Amazon for $21 hardcopy or $10 as an e-book. To enroll in the workshop, please complete this Modern Machine Quilting with Style workshop form, which includes instructions on how to pay. Once payment is received, you will receive a confirmation email that your spot has been secured, along with a class supply list.